The next meeting of the New Zealand Modernist Studies Consortium is to be held at Victoria University of Wellington on Wednesday 19 April 2017. 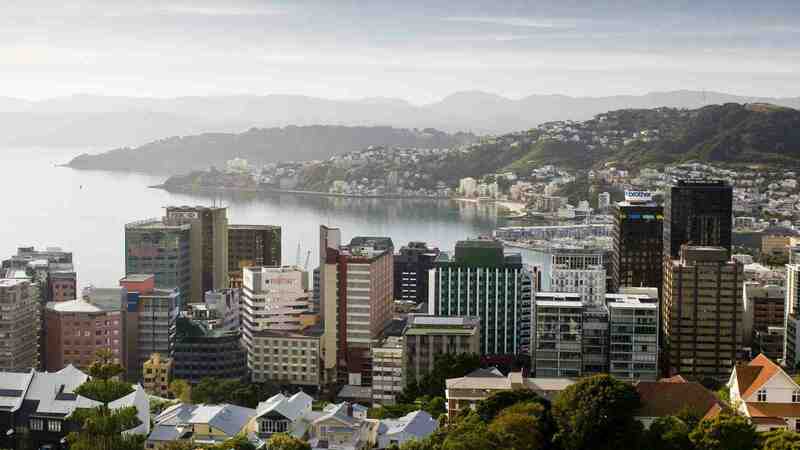 We hope that many of you will be able to join us in Wellington for an energetic scholarly exchange among those of us interested in modernism in its many permutations. We also invite anyone who wants to submit work-in-progress for discussion at the April meeting to get in touch: we will have time for four papers. This is a great opportunity to workshop an article or chapter written over the summer break. For further information, contact Raymond Spiteri at raymond.spiteri@vuw.ac.nz.